Noweto News will be relaunched this coming July on Mandela Day at Diepsloot, after it has been missing in action for a few years. The newspaper that printed a circulation of 60 000 copies in the north of Johannesburg, was first established in 2008 by Lucky Moshimane, with an aim of engaging and uniting the community of Diepsloot, Cosmo City, Fourways, Honey Dew, Muldesdrift, North Riding and other areas of the North. 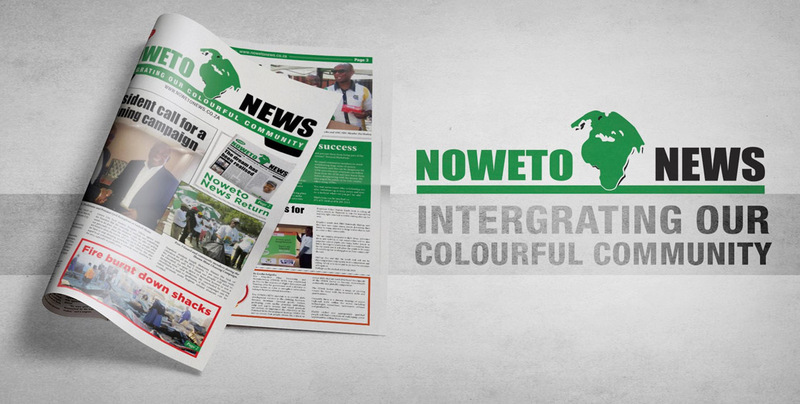 According to Moshimane, Noweto News will bring the community together by providing them with accurate unbiased news and also be a platform for them to exercise their freedom of speech. Moshimane said, the newspaper was struggling due to shortage of funding as it is an independent publication.communities. ”Curabitur vitae turpis eleifend metus mollis viverra. “It eventually collapsed when I was hospitalized, which lasted for a very long time,” said Moshimane. He calls upon all community stakeholders to play their part on the paper since it is aimed at benefiting the community. Noweto News editor in Chief Robert Soko, pledged proper and professional news coverage to the readers of the publication. “The founder of the paper referred us to the press code of this country, and to follow journalism ethics at all times,” Said Soko. He said, he is very confident that the publication will be a success and he asked the public to cooperate with the journalist of the paper. One of the Cosmo City residents Sibusiso Sibiya said, he is very excited about the return of Noweto News. He also added that he was more interested on local sports and entertainment stories. “I love local sports and sometimes I can’t watch all the matches because of work. I hope Noweto News will cover sports stories to our satisfaction. I hate negative reports hence why I stick to sports. It would also be great if the paper could publish job vacancies for the unemployed,” said Sibiya.